There are moments in our lives when it feels as though our faith is rock-solid, when we feel certainty in our identity as a faithful follower, when we are satisfied with the ways we are living our lives in line with God’s plan. All are invited to come and learn from the stories of faith that are seldom told (several of these are excluded from the lectionary texts). 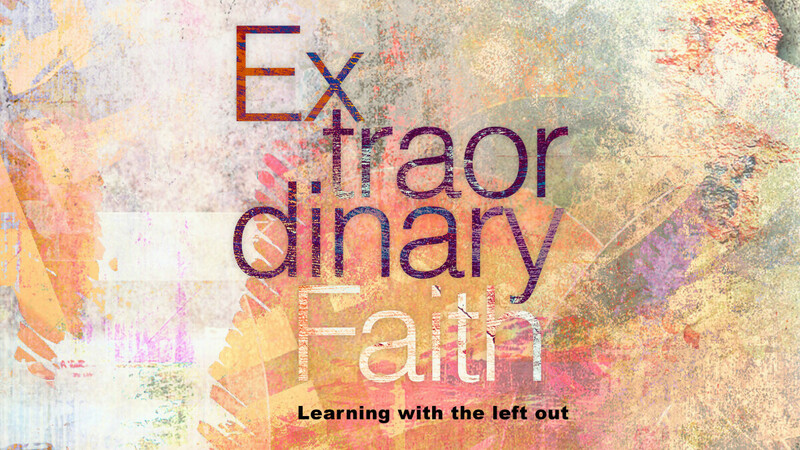 We hope that through these stories and our shared experiences the divisions between “us” and “them,” “insiders” and “outsiders” will be reshaped into a more robust community of faith in which we all become learners and teachers together…and that all of our faith will be bolstered in the process. Based on the book “Faith of the Outsider.” Copies of this book are available for purchase in the Lobby at Barrington UMC and in the Fireside Room at First UMC for $11.